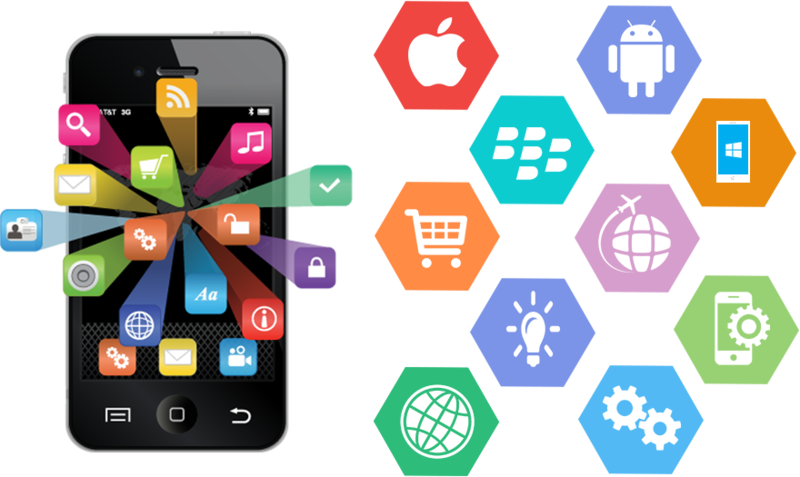 Our years of domain expertise helps us in providing secure, scalable, feature packed and high performing mobile applications. An enterprise application is a business application, obviously. ... In today's corporate environment, enterprise applications are complex, scalable, distributed, component-based, and mission-critical. 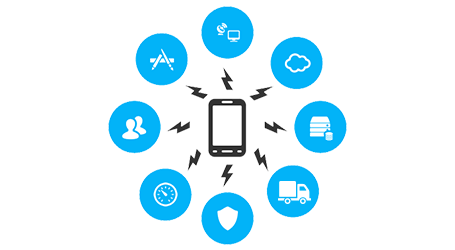 They may be deployed on a variety of platforms across corporate networks, intranets, or the Internet. Migration refers to the mobility of executing (or suspended) processes in a distributed computing environment. 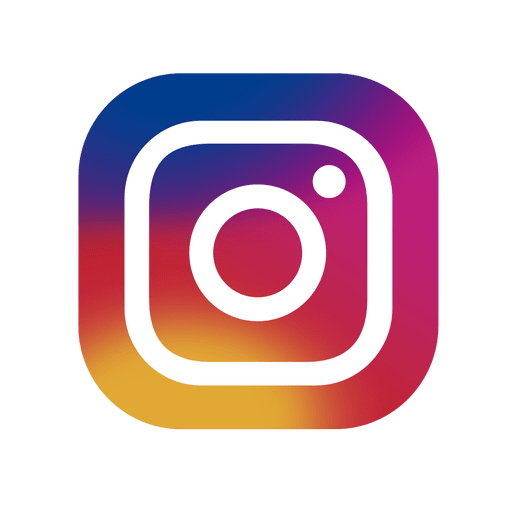 Usually, this term indicates that a process uses a network to migrate to another machine to continue its execution there. ... Several problems occur when a running process moves to another machine. 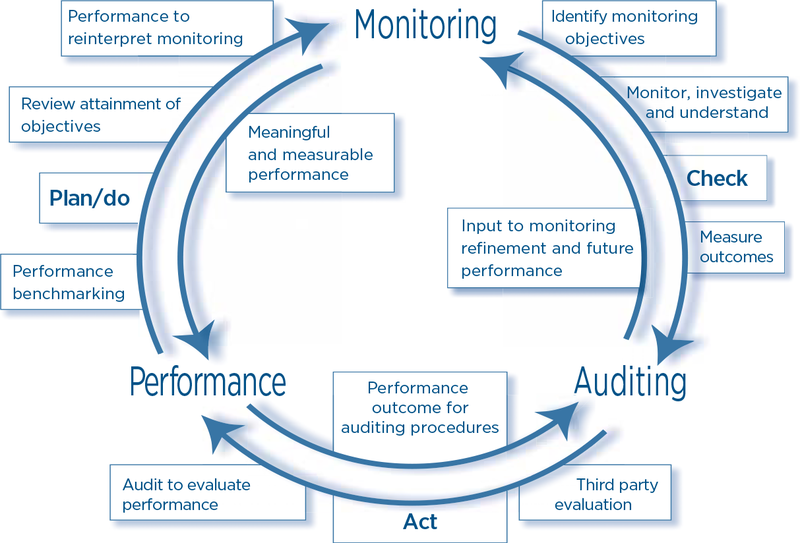 Performance auditing is an independent and objective assessment of an entity's activities, processes, internal controls systems, governance and risk management, with regard to one or more of the three aspects of economy, efficiency and effectiveness, aiming to lead to improvements.